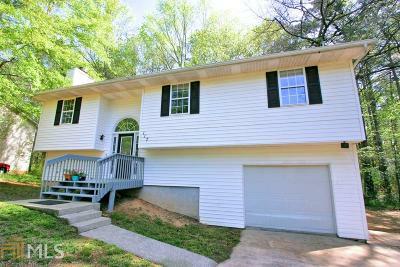 Beautiful 3 Bedroom, 2 Bathroom on Basement w/ available Basement Bathroom, over looking Woods and Creek!!!! This Property in the Carrollton City School District Boasts: New Fixtures in both Bathrooms, Fireplace in Great Room, New Floors Throughout, Only 3 Minutes University of West Georgia, Near Shopping, Outdoor Activities, Lakes, Food, and more. On City SEWER!!!!!! Directions: Gps Friendly. Please See Sign.